What Is Psychic Healing and Does It Actually Work? To understand how to effectively employ psychic healing techniques, you need to first learn a little bit about psychic healing and what it is. At its core, psychic healing is an exchange of energy. It’s like a conversation that takes place between two people’s energies. Psychic healing involves one individual transferring healing energy to someone who needs it and the other person receiving that healing energy. 1 What Is Psychic Energy? So what exactly is psychic energy? It’s actually really fascinating to take a glance at the scientific definition of energy when trying to explain the function of energy in psychic healing. Science defines energy as something that can neither be created nor destroyed; it simply gets transformed into other forms. This is exactly the right way to think about energy when it comes to psychic healing as well. Psychic healing is all about understanding how those energies transform and how to balance them out. This definition also helps us to remember that energy is everlasting—it can’t be destroyed. We can always pull up energy from within ourselves because it exists in all of us just waiting to be utilized. Each of these types of psychic healing is unique and offers the healer different benefits. If you want to be a psychic healer, you’ll want to determine the type of healing that works best for your natural abilities, or you can become skilled in all three. Spiritual healing is an incredibly sophisticated and fluid form of psychic healing. For this type of spiritual healing, the healer invokes a spiritual or universal healing force and then sends it to the person being healed. Working through this spiritual way in psychic healing can be very rewarding. Pranic healing, although it is simple, must be done carefully. For pranic healing, the healer employs the universal life force, also known as “ki” or “prana”. The healer focuses this force to parts of the other person’s body that need healing in order to help the balance of energies in those areas. This form of healing is extremely powerful because it utilizes the human mind and all of its complexities. The healer forms a mental connection to the other person’s mind and with the affected area that needs healing. The healer then creates an image that the area is healed for the person being healed. When it comes to psychic healing, these different approaches can be explored through a variety of methods. There are many different techniques out there that people use to bring psychic healing to its most useful level. Read on to learn about some of these methods that people find popular. These methods are good for healing the soul, body, and mind. Before reading about these methods, keep in mind the importance of the individual experience. Psychic healing depends on being in line and in harmony with yourself. That means that if you feel like a particular method of psychic healing works for you, hone in on developing that healing technique or making connections with others who practice and specialize in that healing. It’s all about finding the healing that will fit your individual experience. In most communities, people know very little when it comes to psychic healing. When people think about psychic healing, they might get a stereotypical image in their head of crystals. But in fact, crystals are a valuable tool to the practice. They have the ability to hold immense amounts of energy. They have the ability to intensify the power of frequency. 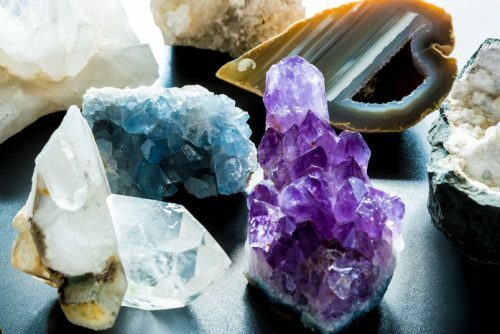 These properties, and others, make crystals and gemstones centrally valuable to balancing the energies in the mind, soul, and body. Acupuncture is such a unique technique because its roots are incredibly ancient. It goes back traditionally to countries in Asia, especially China. 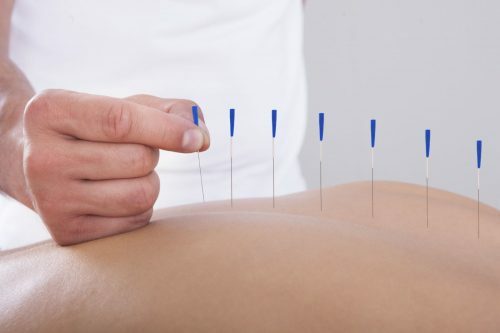 At first glance, many people might hesitant about acupuncture because they think that it’s just sharp needles and pain, but in reality, it is much more complex than that. Acupuncture releases negative blocks in the energy flow of the body and puts it back to a more balanced state. First, the acupuncturist obtains fine needles. Then, the acupuncturist takes the needles and gently inserts them into the flesh at several points on the body. What is the significance of the points? None of these points are random. The points used in acupuncture are carefully located along the body’s 14 meridians. They are, in their own sense, small centers of energy. Acupressure is a relative to acupuncture. Acupuncture uses needles, while acupressure does not use needles. A healer takes a finger or fingers and presses it on a person’s body. The pressure used can range from soft to firm. The pressure that the healer creates is meant to release ki, which is a life force energy. Quantum healing used to be rather unknown but has become much more popular, especially within the last few years. It is called quantum healing because it has a connection to quantum mechanics and the science of it. Because it is so complex, fully understanding this particular form of healing can be difficult. However, many people enjoy this form of healing. 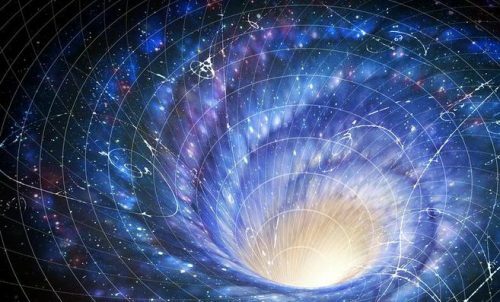 Quantum healing has been gaining traction recently because of the possibility of its incorporation with quantum technologies. The healer uses special breathing techniques. The healer uses special body awareness techniques. Reiki is similar to quantum healing in some ways, but Reiki is also unique and really stands out as a psychic healing technique. Reiki comes from Japan, and it is one of the most commonly used psychic healing techniques on the planet. This method’s name comes from two Japanese words: “Rei” and “Ki”. In Japanese “Rei” means universal power or higher power, while “Ki” means energy and life force. Reiki healers might put their hands above an area that needs healing. These healers might physically touch the area that needs healing. 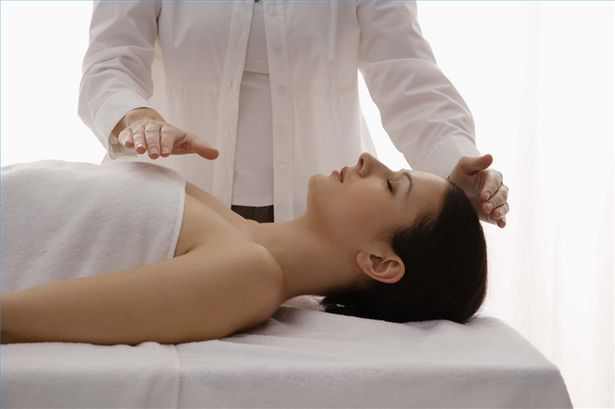 It is a Reiki healer’s job to guide Ki to the affected area in the individual. In order to be a Reiki healer, you have to train extensively and be designated as a Reiki master. If you are perhaps still unsure about what kinds of psychic healing you are most interested in, it is always a good idea to get out there and experience it. That means going out and finding real working professionals who can answer some of your questions. This is a great opportunity to get a feel for a specific technique and see it actually being conducted. If you are someone who is less interested in becoming a psychic healer and more interested in finding a proper psychic healer for yourself or a loved one, there are plenty of opportunities for you to find the right techniques for you. Try the ones that appeal to you most in this guide. If one doesn’t work for you, you can move on until you find the one that does. Whatever you seek with psychic healing, it is a bright and welcoming field for all who respect the energy flow of the universe.